The natural beauty of wood offers our homes elegance and rustic charm. It can come in many forms, each with its own inherent appeal. The difference in texture, color and grain create imagery unique to that particular space. 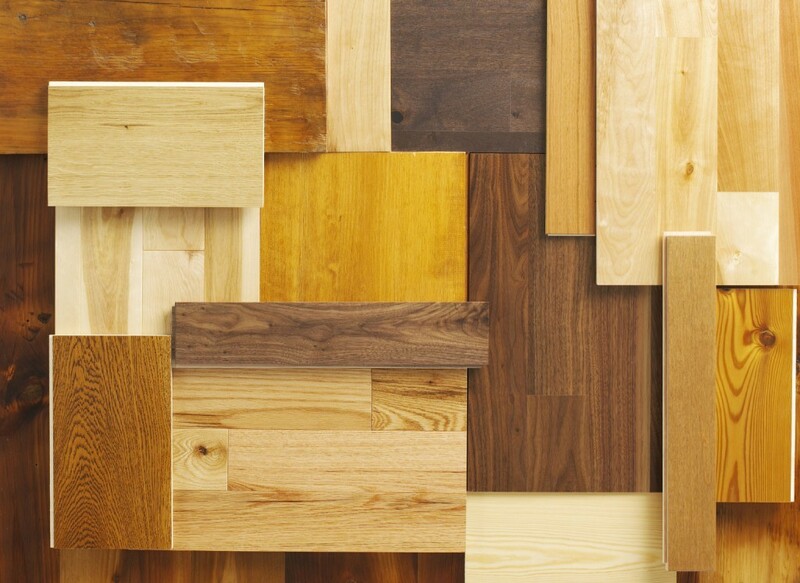 Hardwood is used in many parts of the home such as flooring, dining or coffee tables, or as other pieces of furniture. So, when looking at wood types you may wonder if there’s a certain one that is best for a particular use. That’s not an easy question to answer, but you can help yourself by knowing certain important characteristics of the most popular woods used for furniture. 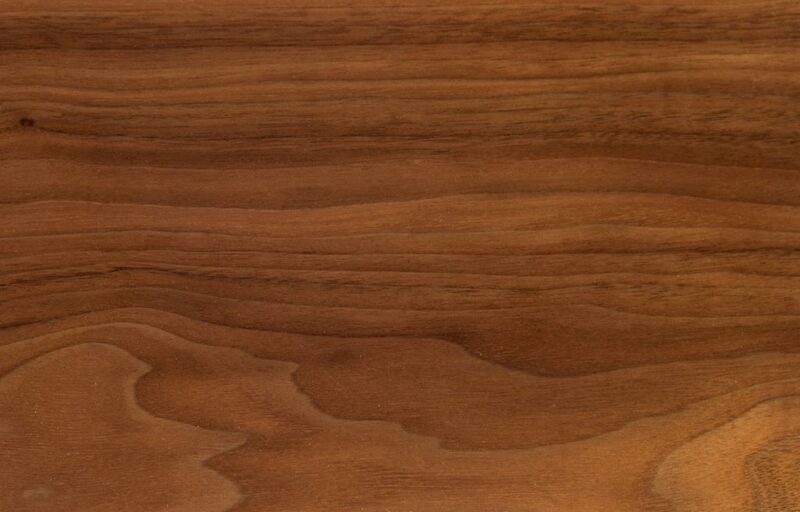 With its appealing dark brown color and distinctly unique grain, walnut has long been a favorite for use in furniture. That’s partly because of its firmness and durability. It is heavy weight and shock resistant. It is a strong and stable wood that is beloved primarily for the fact that as it ages its hue lightens to reveal more of its rich honey color. The tree itself grows very slow, a trait that accounts for its higher price. Most often, walnut is found in places that feature an overall dark theme via the staining choices. Demand for it creates a real concern over a potential danger for the wood, a small bark beetle. It can actually infect an entire tree and reduce its use to lumber only. Thankfully, preventive measures are implemented to make these cases rare. 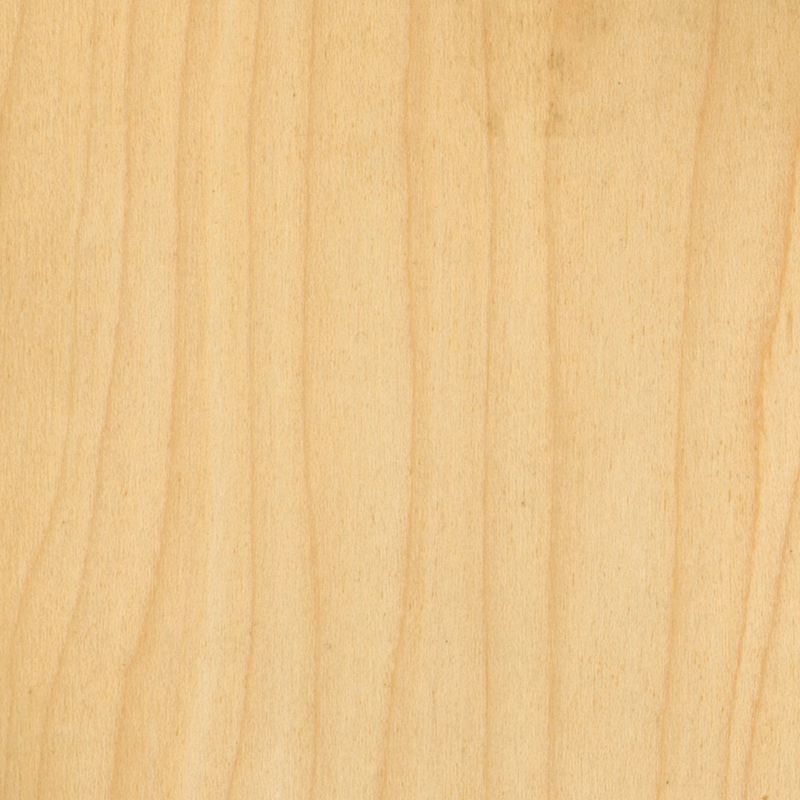 Very often used in cabinets and furniture, maple is particularly dense. 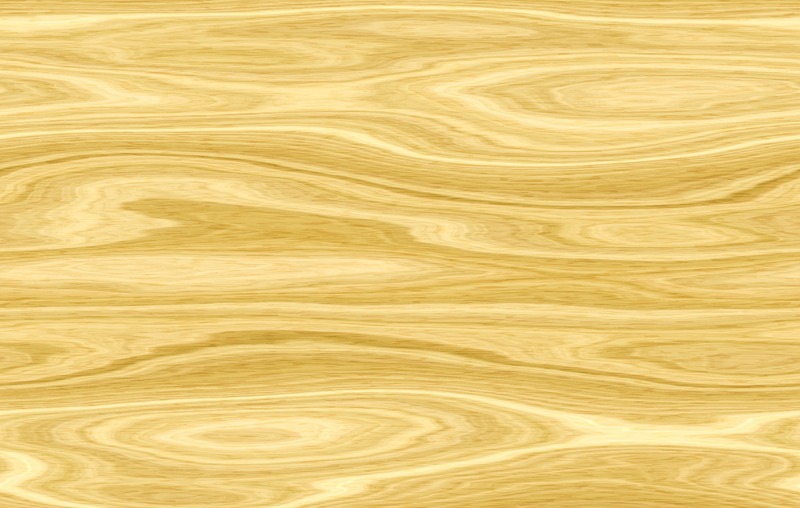 It is a hardwood that is both durable and strong. 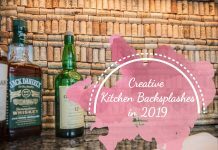 It features a linear grain pattern that overall is consistent with a light texture that occasionally will feature variations that can range from common outlines like curly to birds eye. 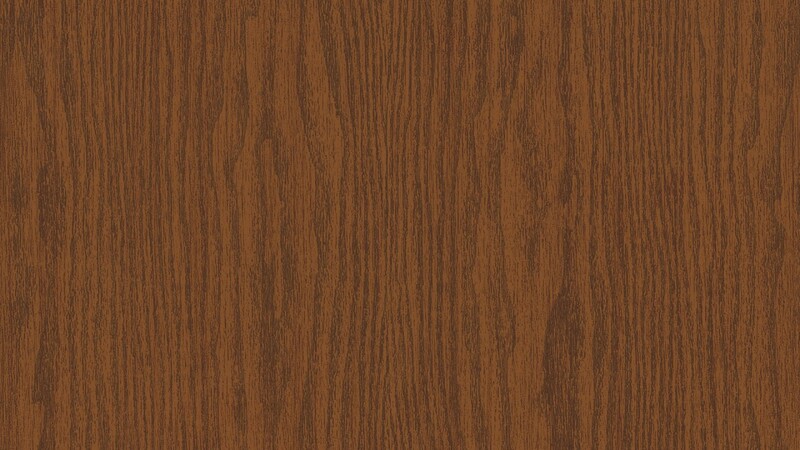 It generally has a lighter natural hue than other woods that typically blends between off white to light brown. Staining, naturally, tends to make it appear darker. 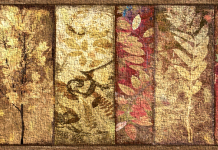 You will most often find maple in home interiors where the furniture pieces are painted. This is because the special grain of maple takes to paint exceptionally well. A heavy hardwood, beech is a very strong choice for those pieces of furniture that require bending (such as with certain chair designs). With its naturally light appearance and tight fine grain pattern it has a desirable uniformity about it that makes it widely appealing. Most commonly however, it is actually put out of sight, used in places such as the bottoms and sides of drawers. It may be found somewhat more dominantly in creation European designs, like in Scandinavian style kitchens. Extremely popular, oak is a permanent fixture in many Craftsman style homes. It features hardness, strength of durability that preserves its resistance to deterioration. It is available primarily in two types – red and white oak. It, too, darkens with age, but the change is less profound than that occurring in maple. A wood that is imported from tropical areas, Mahogany is used primarily to make the finest furniture. Resistant to moisture it is of medium hardness, though strong nonetheless. Since water doesn’t affect it like most other woods mahogany will not shrink or warp when exposed to it. Its swirling grain pattern is a beloved trait and overall the wood may appear pinkish though darkens quickly to reddish brown. It is best suited to traditional settings in homes but there is a supply and demand issue. The wood has been illegally overharvested and is in danger of extinction. But don’t worry, just look for the FSC Certification logo and you are purchasing the wood in accordance with the proper guidelines. A wood for the ages, pine has long been a material for furnishings. It is soft and lightweight. Oak and maple are stronger woods by comparison, but pine is fast growing, giving the tree the advantage of being plentiful and affordable. It is yellow or orange in color with conspicuous dark circular knots (left by the former presence of branches). Such knotty pine was commonplace in homes of the 1950’s and 60’s and is still found in rustic cabins and lake houses. Furniture from other woods is relatively pricier. Kitchen cabinets and islands are noticeably attractive when constructed of hard species cherry wood. Its unique grain is more pronounced than that of oak. It is durable and wear resistant and is a popular choice for other forms of furniture. It typically begins life a medium light brown and darkens to a mature reddish brown – a phenomenon that is both anticipated and appreciated. Knowing these basic traits of the favorite woods will enable you to work with them properly. Maintain them as necessitated and they will provide a lifetime of enjoyment.